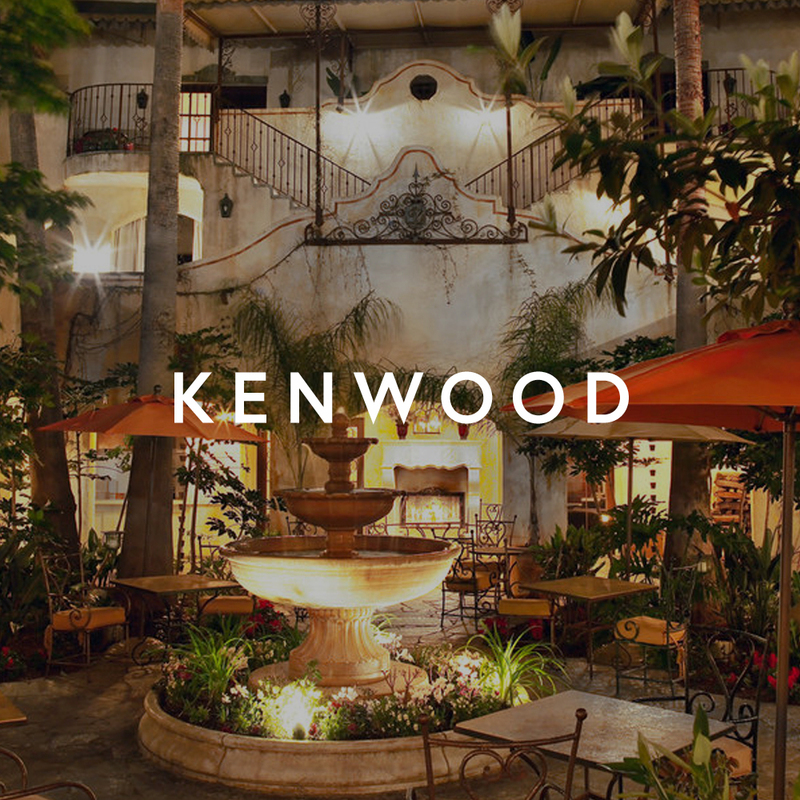 A small town with a rich history, the center of the locavore food movement, and situated in the heart of Wine Country. 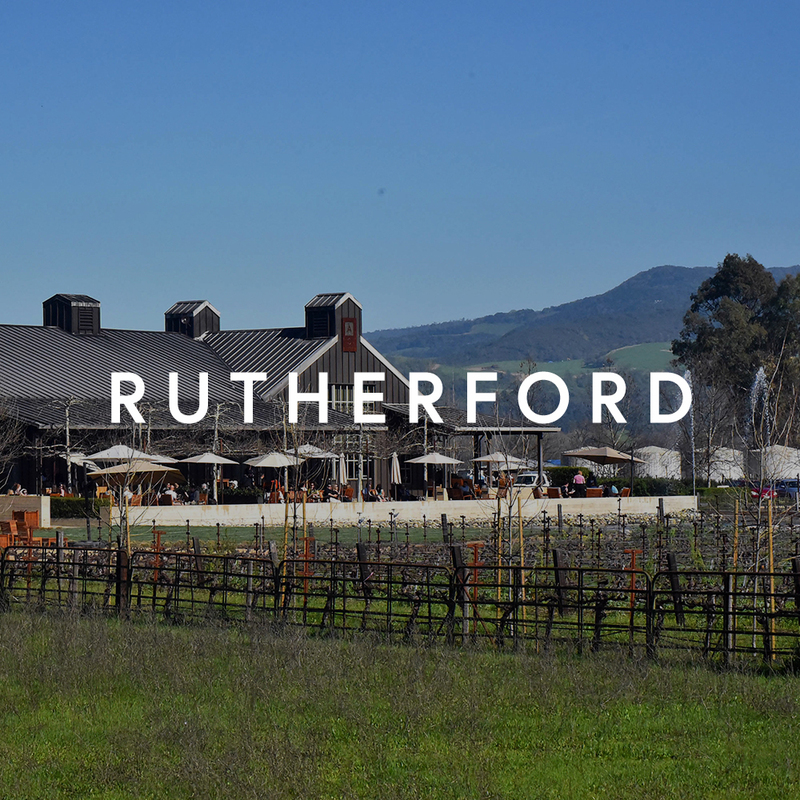 The city of Sonoma is content to play country mouse to its more citified cousin, Napa. You won't find enormous tour buses disgorging hundreds of passengers in downtown Sonoma; the city of 10,000 residents is mostly laid-back and quiet. 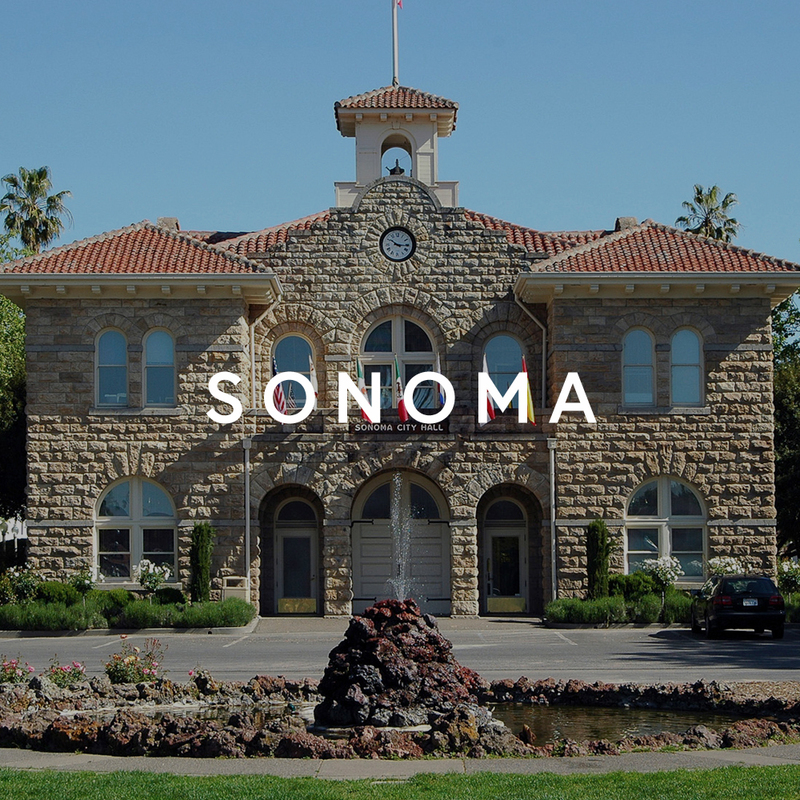 Centered on what many call one of the most beautiful town plazas in the state, with its historic, preserved Mission that dates back to 1823, Sonoma has the feel of a small country town - that is, if a small country town boasted more than a dozen tasting rooms of award-winning wineries. 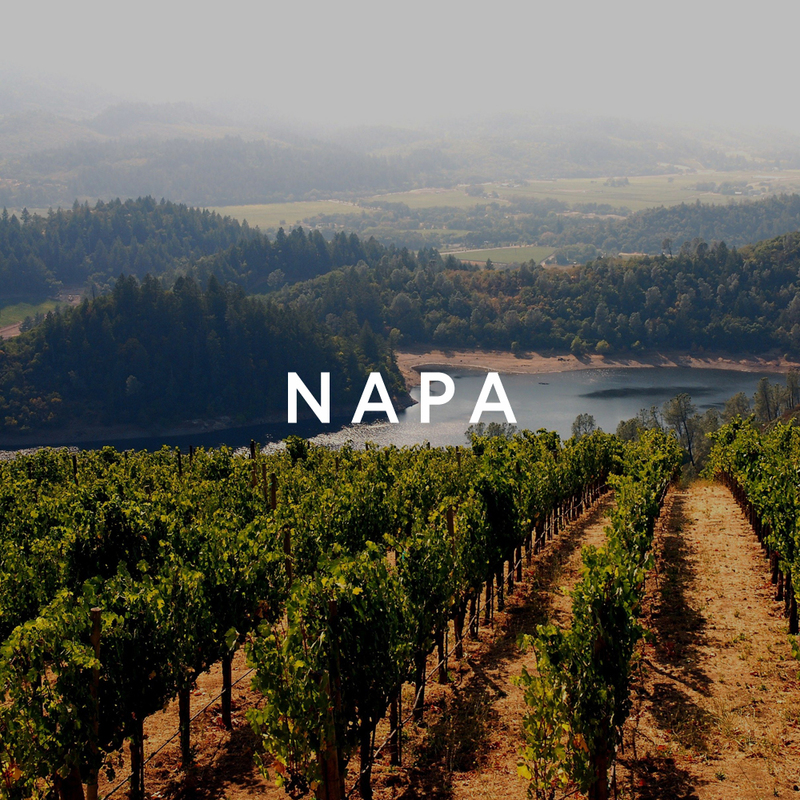 Surrounded by vineyards and more than 60 world-class wineries that mix the elegant with the down-home, Sonoma is ground zero for great wine and the lifestyle that goes with it. 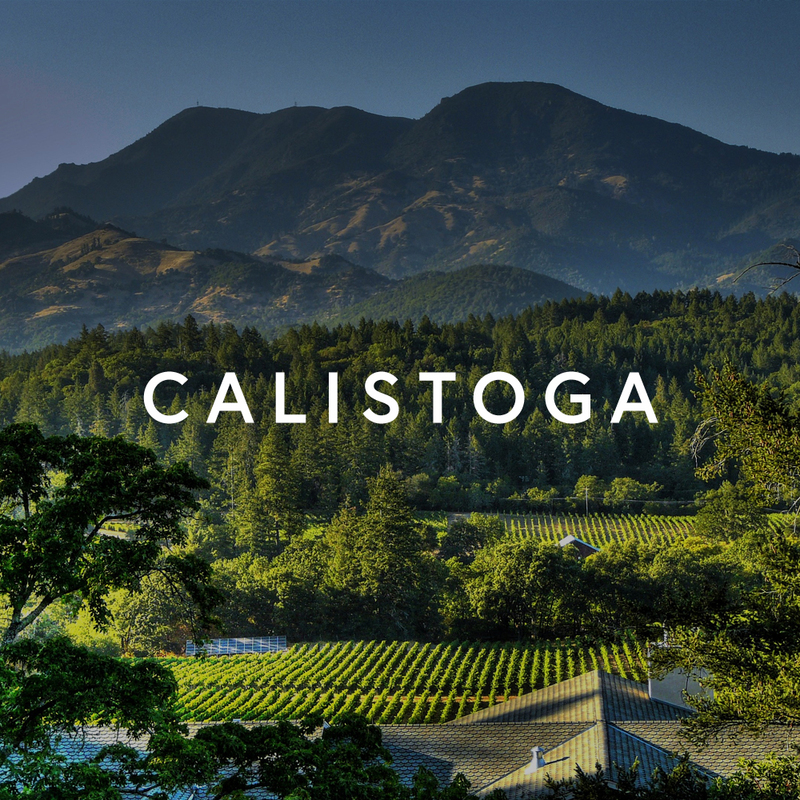 All that makes Sonoma a premier destination, sought after for its mellow pace, natural beauty, and proximity to San Francisco just 45 miles south. Sonoma offers plenty of things to do, including jazz festivals, parades, cooking classes, the Sonoma International Film Festival, and exhibitions and openings at Sonoma Valley Museum of Art. Spacious homes in the vineyards and rolling hills around Sonoma command spectacular views. 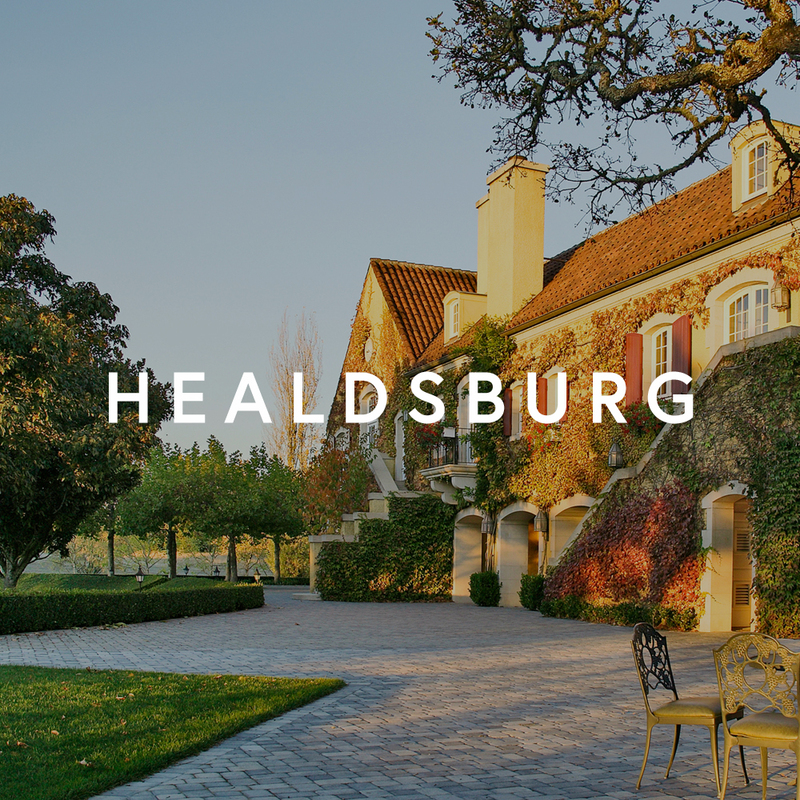 Today, the multi-million dollar estates of Sonoma range from Tuscan-style villas to more adventurous concrete-and-glass architectural statements.